One thing that my kids look forward to on the weekends is making a fun kids breakfast!! 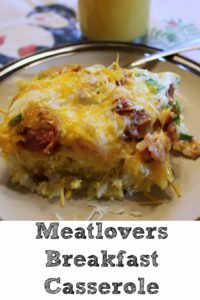 I love to find new Fun Kids Breakfasts to make for them. We will normally have one morning on the weekend with nothing going on so it’s the perfect time for us to make breakfast together as a family, and there is always bonus points with the kids if it has chocolate chips or whip cream! Now during the week, we will have muffins for them to have before school, but breakfast on the weekend is special to them. One of my favorites is to do breakfast for dinner too because it is just so delicious. Be sure to check out all our breakfast recipes -> here and follow us on -> Pinterest. 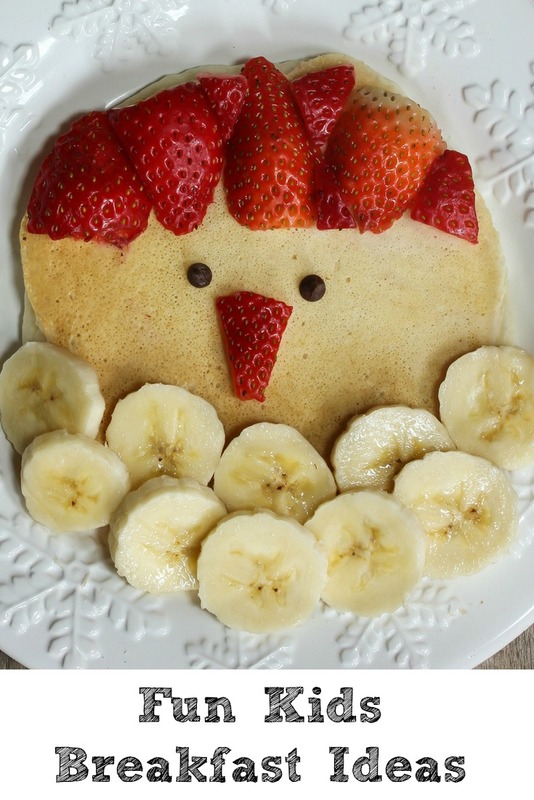 What is your favorite creative breakfast to make for your kids? thank you so much. breakfast is tricky around here, i always want to do more than cereal! 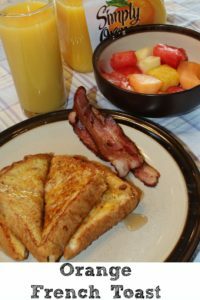 Thanks for compiling this list of creative breakfast recipes.